Fun. 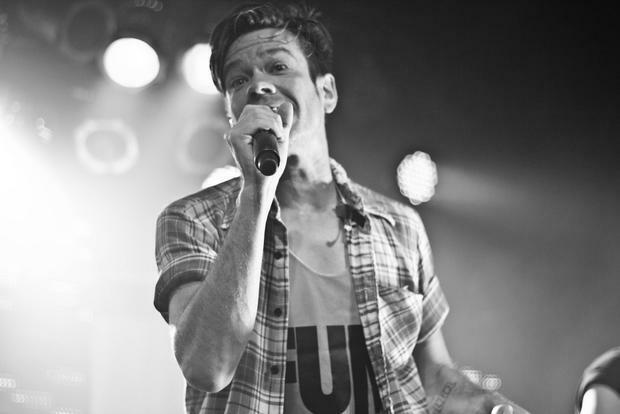 frontman Nate Ruess (formerly of the Format) has debuted another new solo single via Twitter. You can stream “Great Big Storm” in full (following a promotional tweet) below. In an interview with Rolling Stone earlier this year, Ruess admitted that he could've taken the songs found on Grand Romantic to the other members of fun. and used them for the long-awaited follow-up to the band's highly successful album, Some Nights. 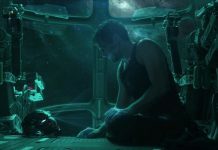 Instead, however, he kept them for himself.